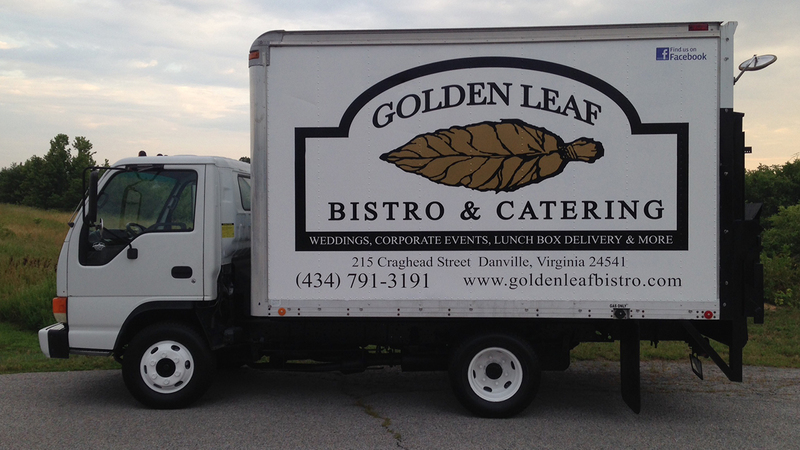 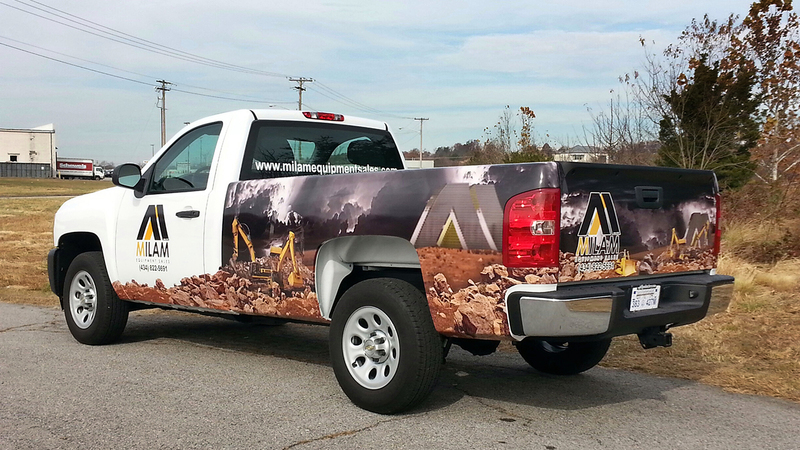 Vehicle wraps, magnets, and lettering are the hottest form of advertising on the roads today. 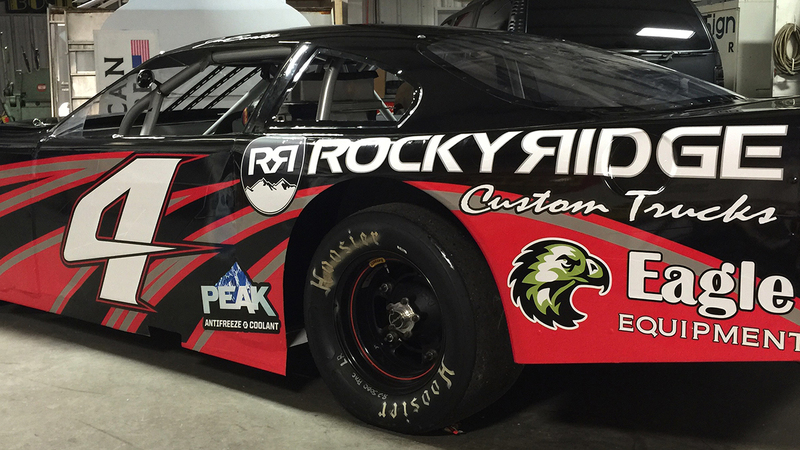 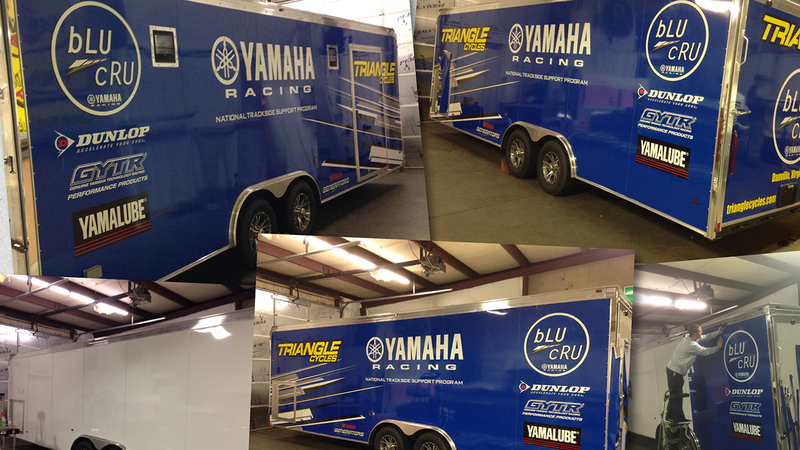 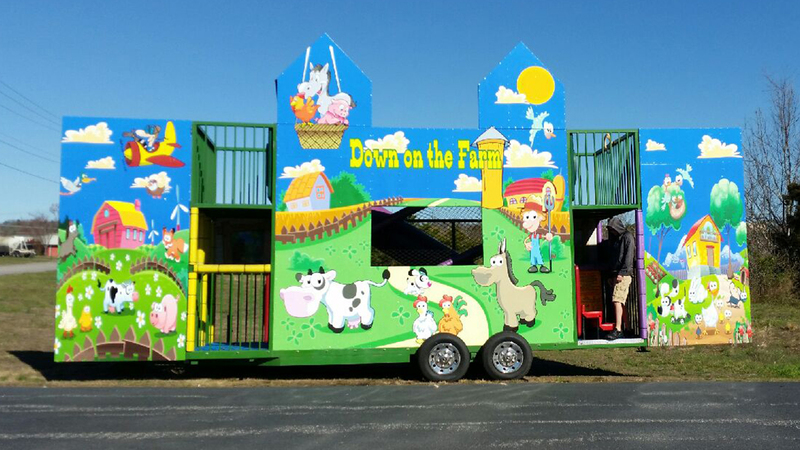 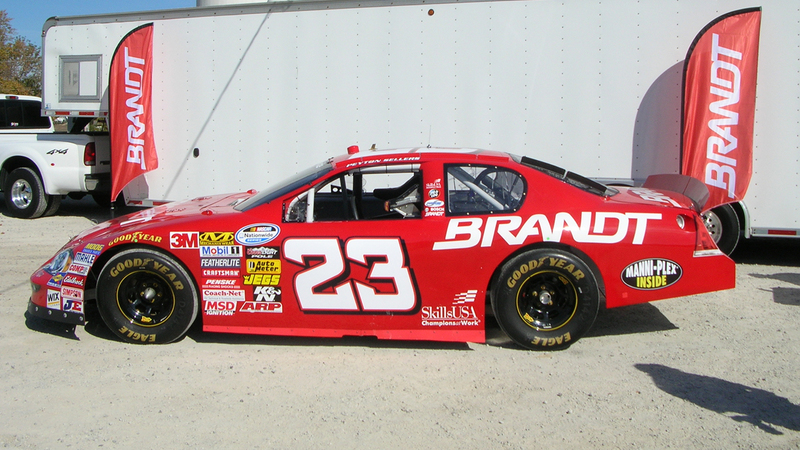 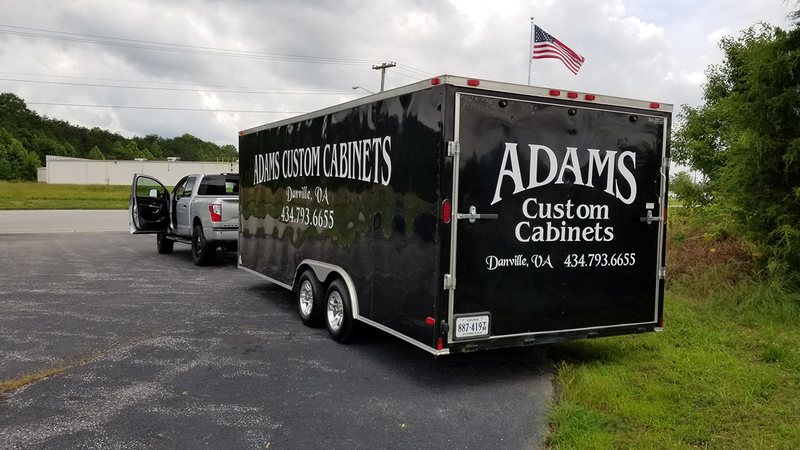 Let us help you get ahead of your competition with custom designs sure to turn heads on the road. 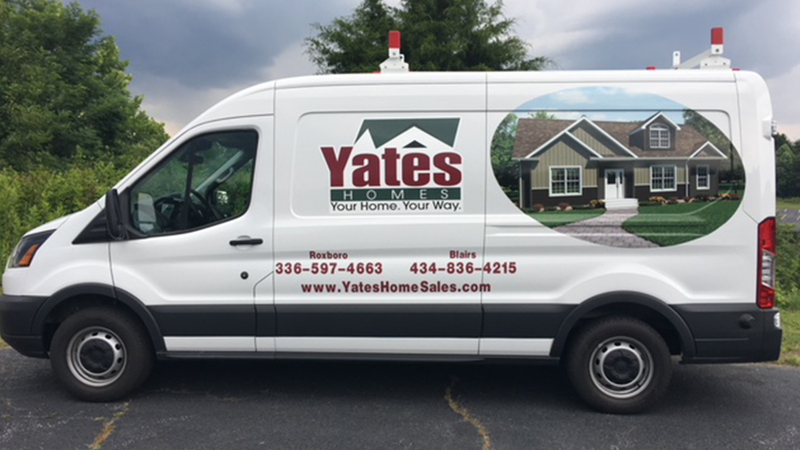 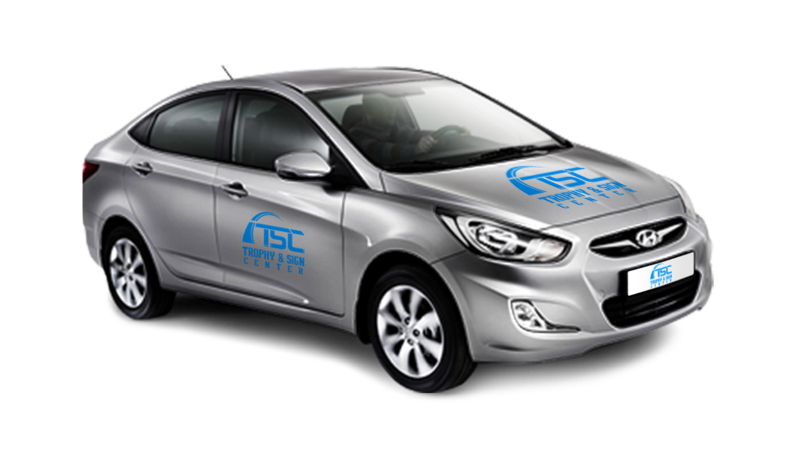 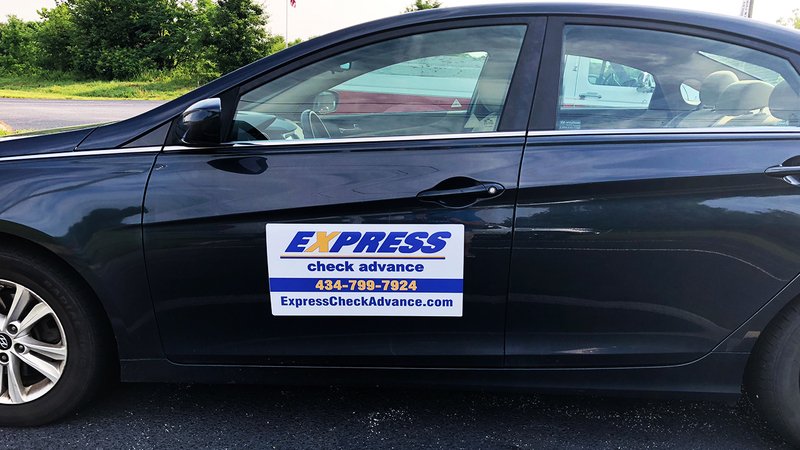 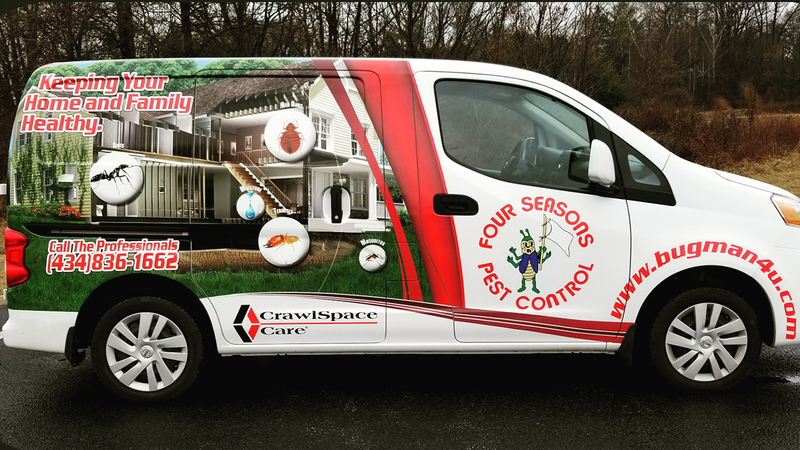 Our vehicle magnets are a perfect solution for your advertising needs when you're on the go! 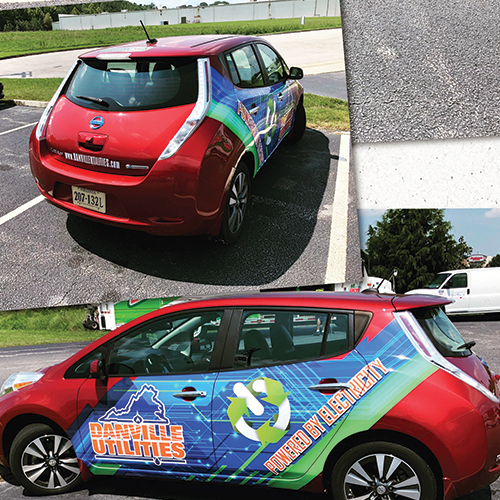 Each Custom Car Magnet is digitally printed in full color. 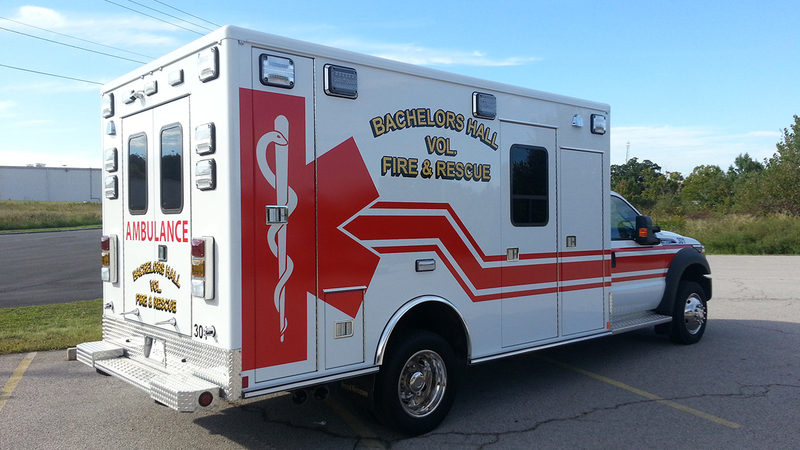 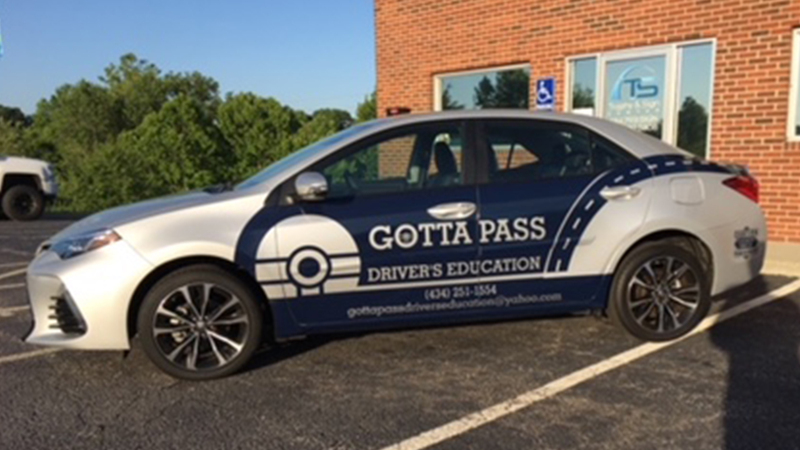 Our self-adhesive vinyl lettering works great on cars, trucks, vans or any other smooth vehicle surface. 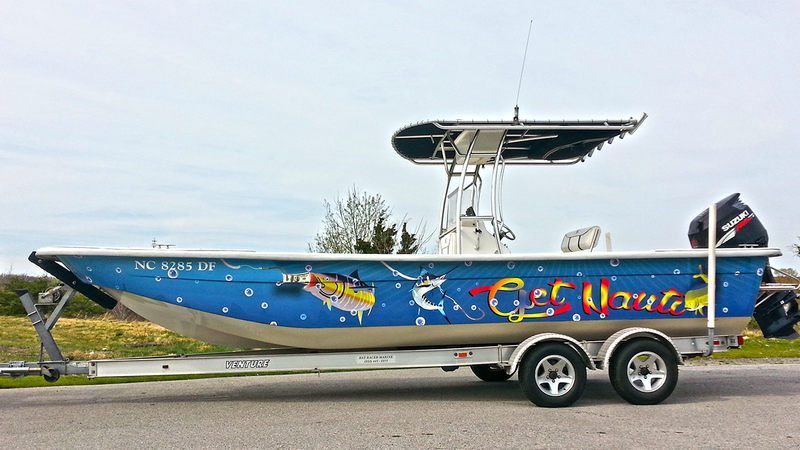 We can also make custom decals with your logo or graphic. 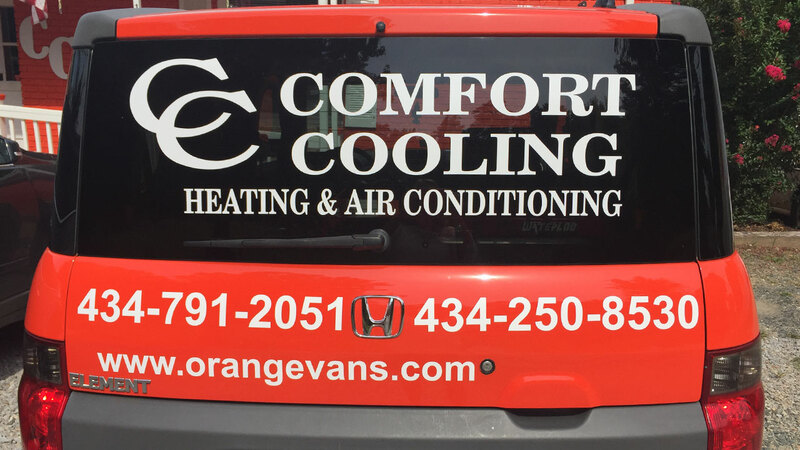 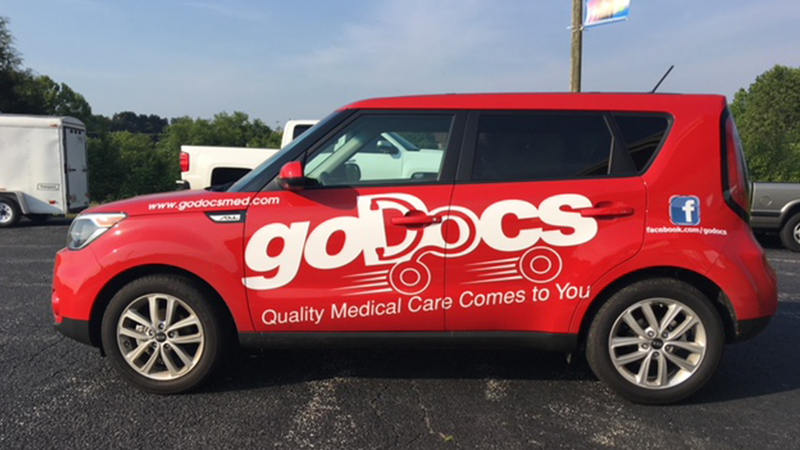 Car window lettering is an inexpensive way to promote your message or brand. 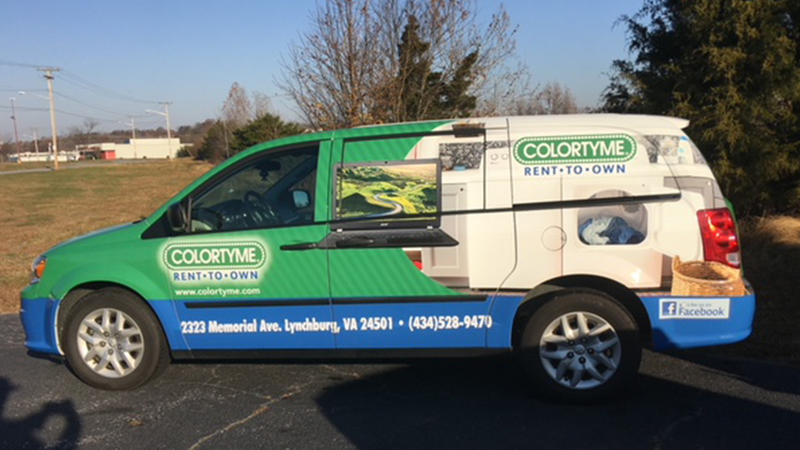 It is likely that someone will notice your car window lettering and remember you when it comes time to inquire about your services. 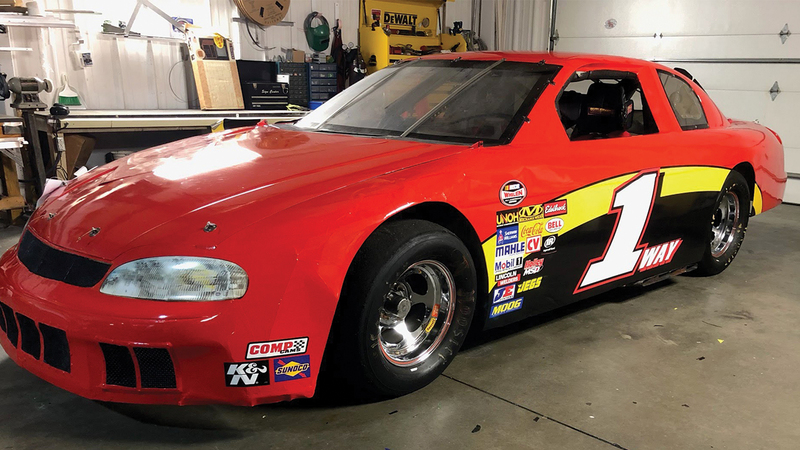 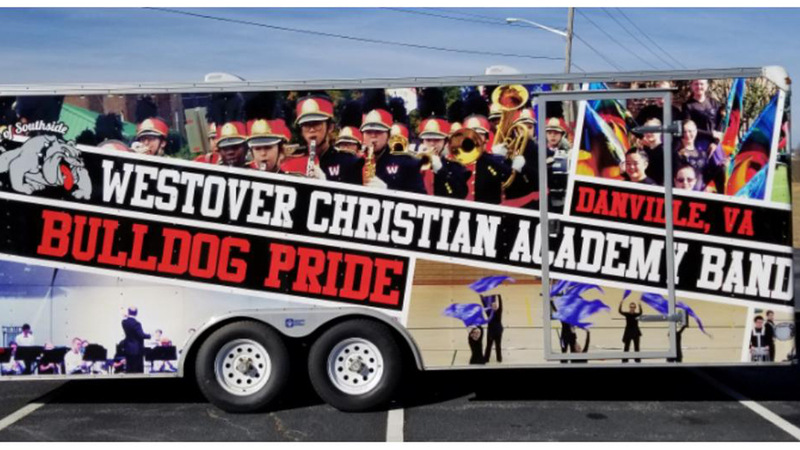 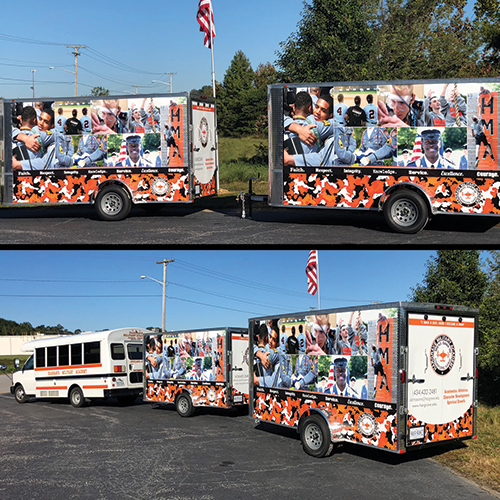 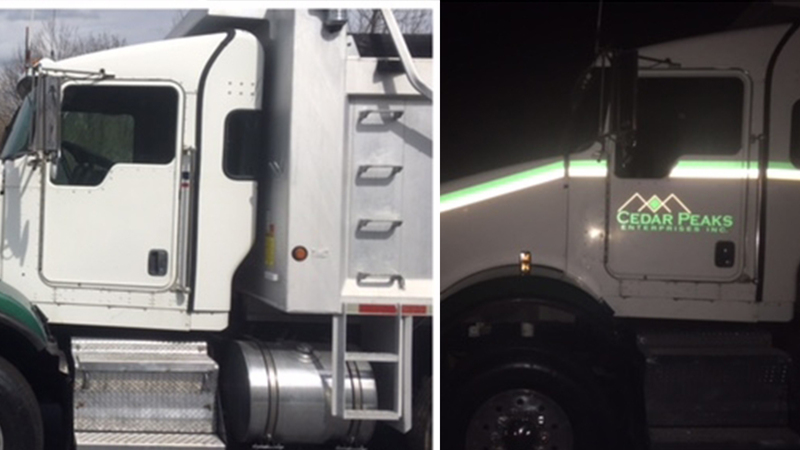 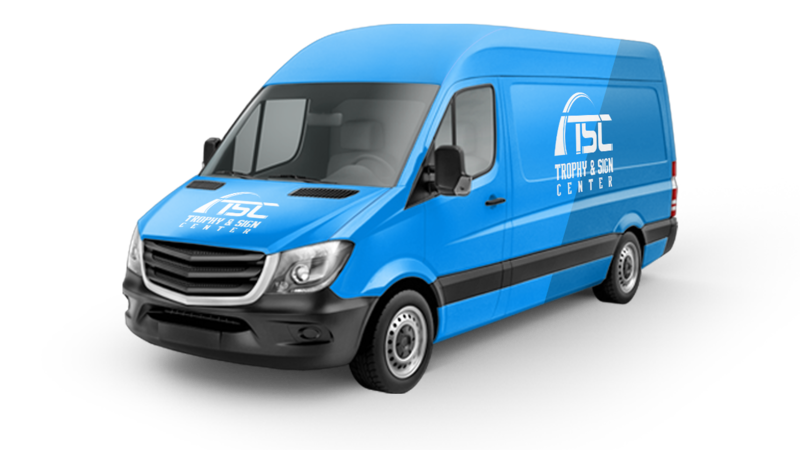 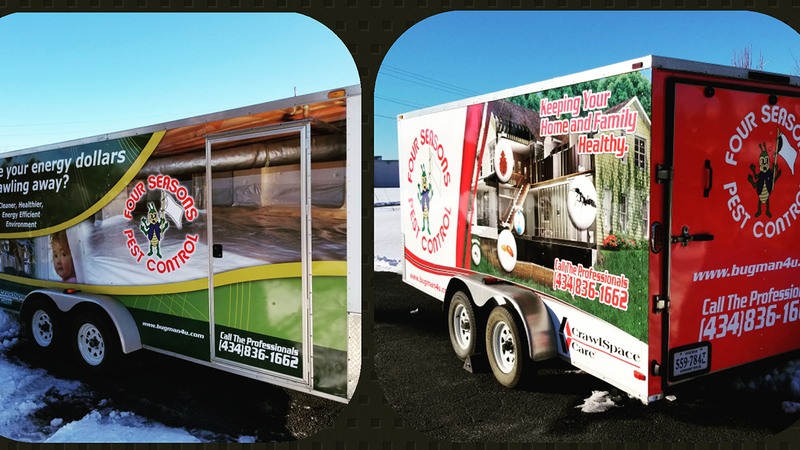 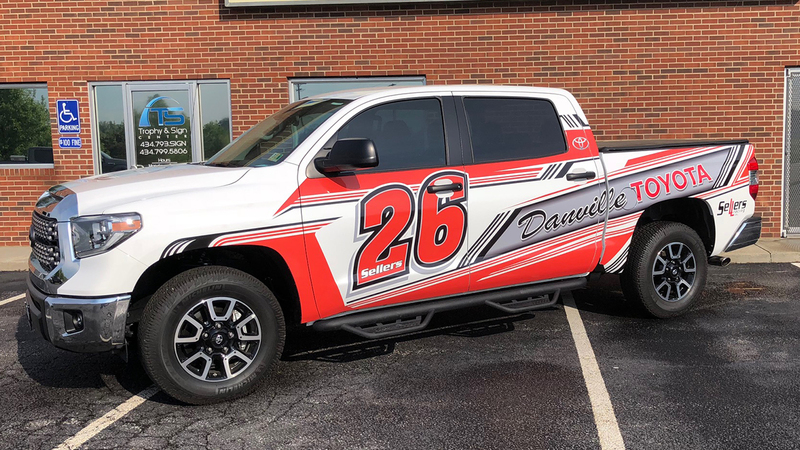 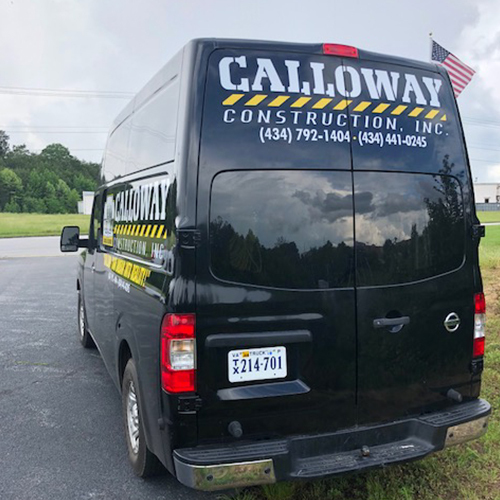 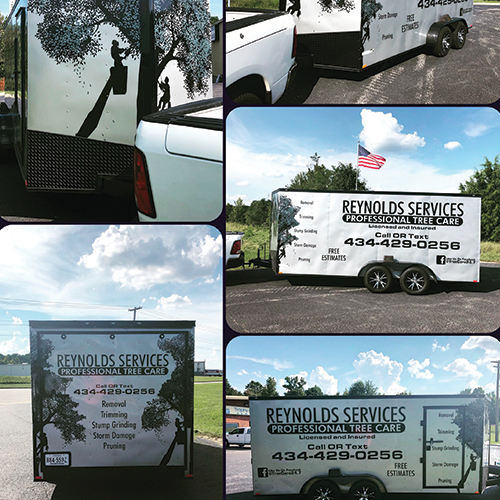 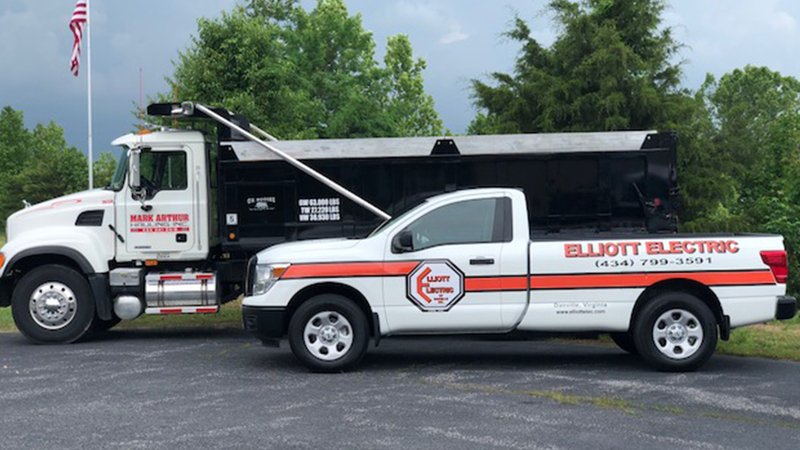 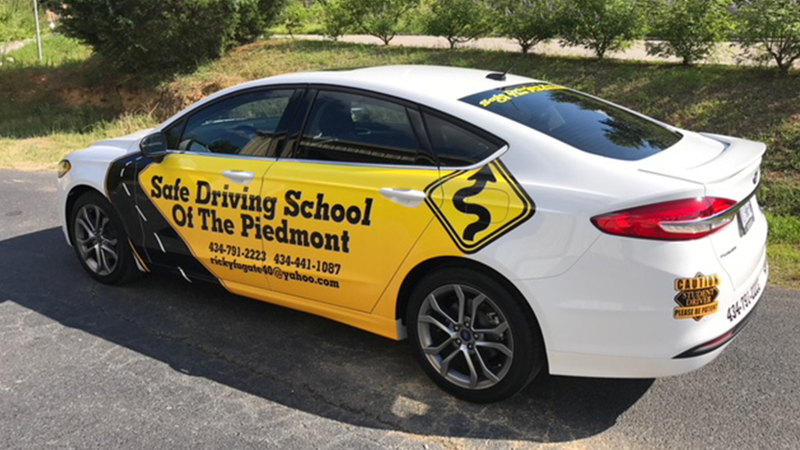 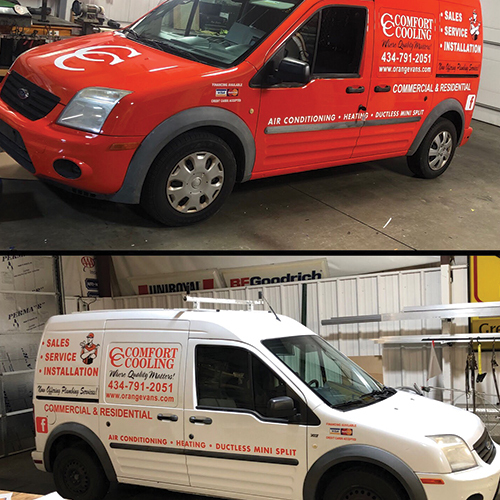 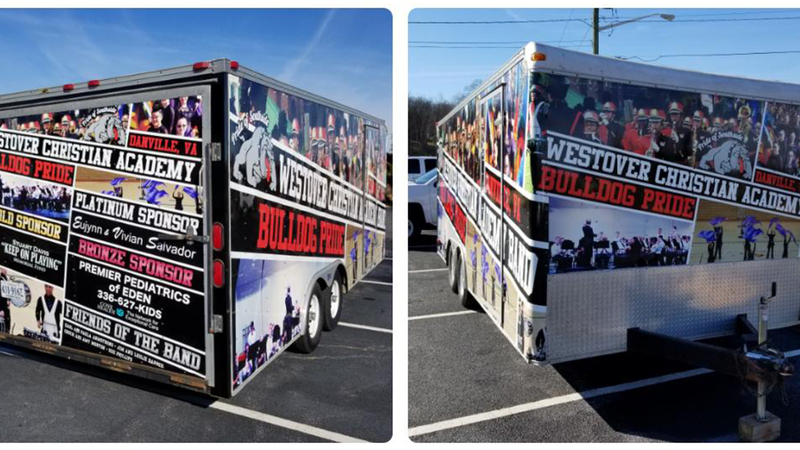 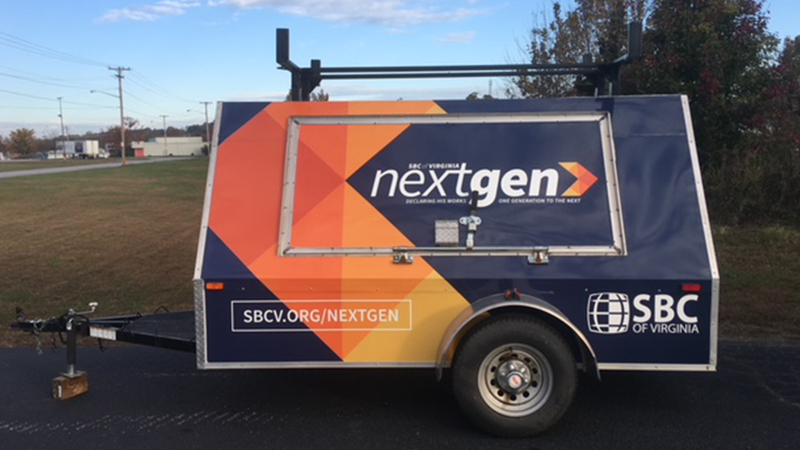 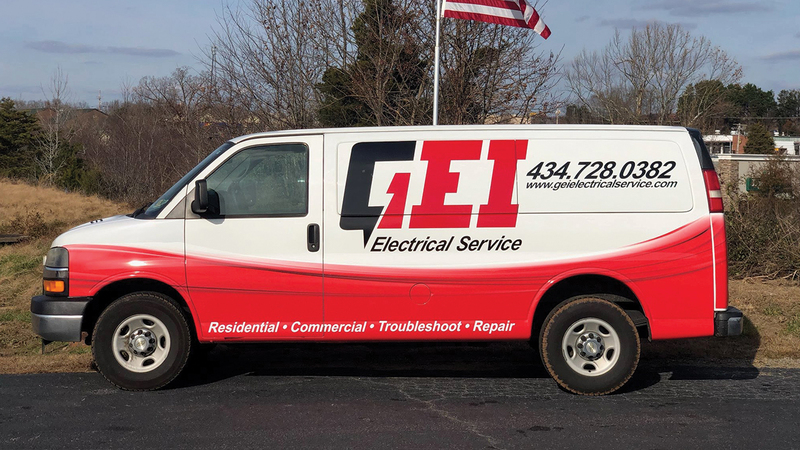 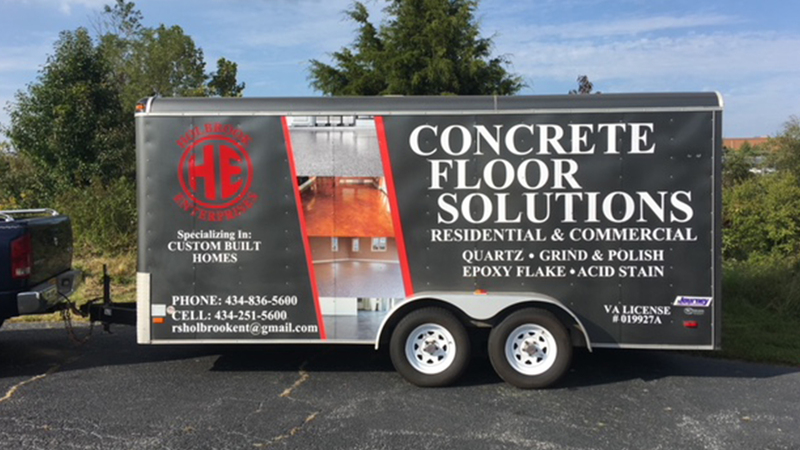 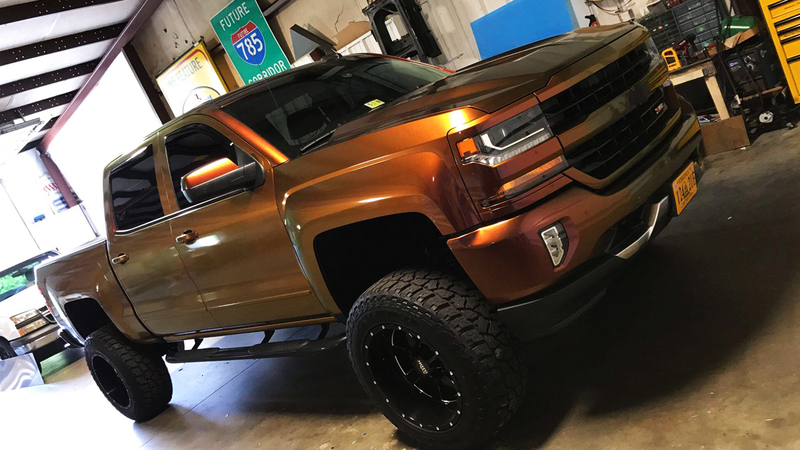 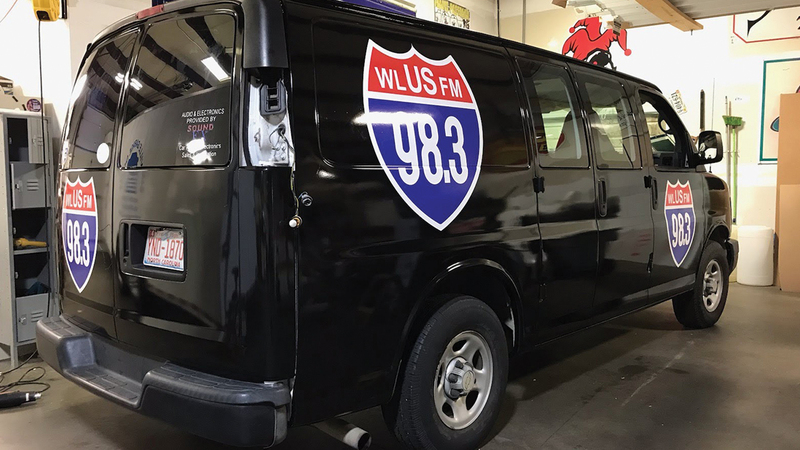 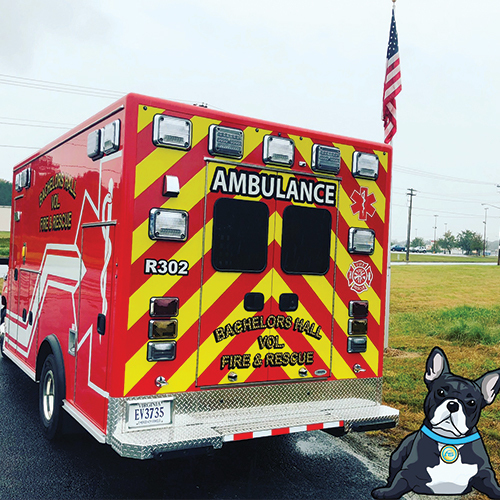 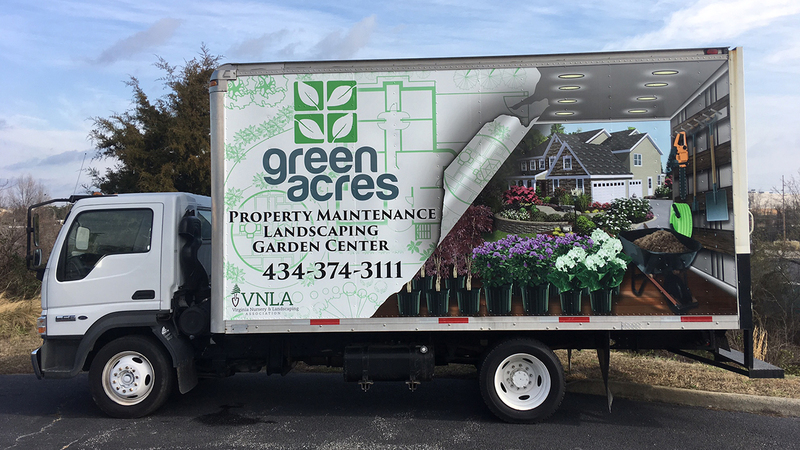 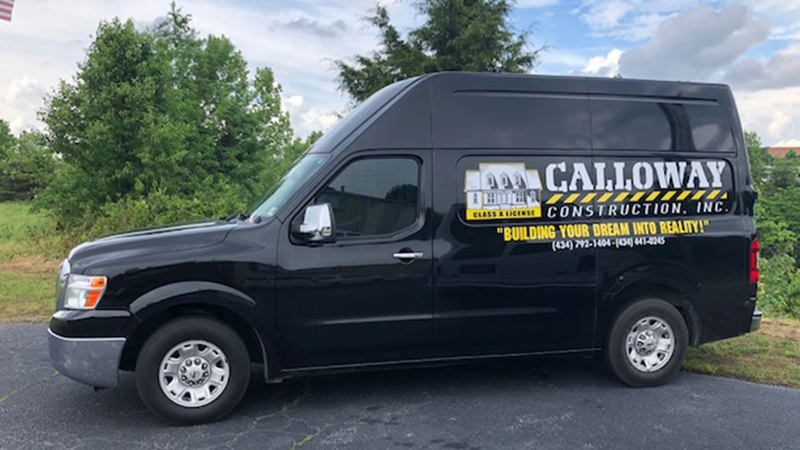 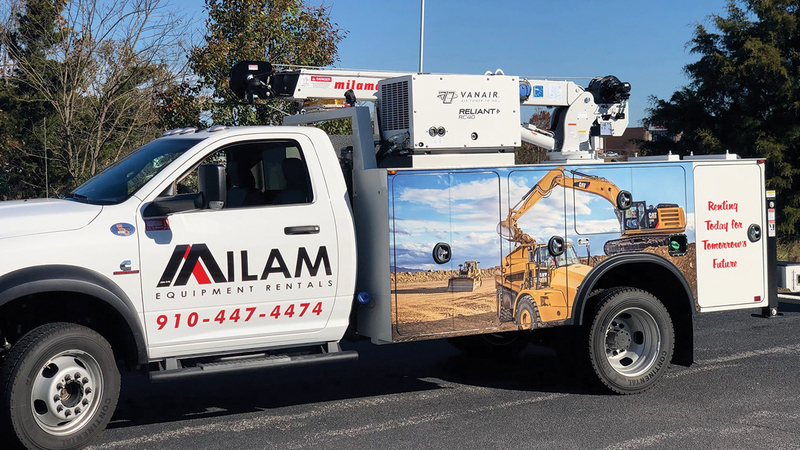 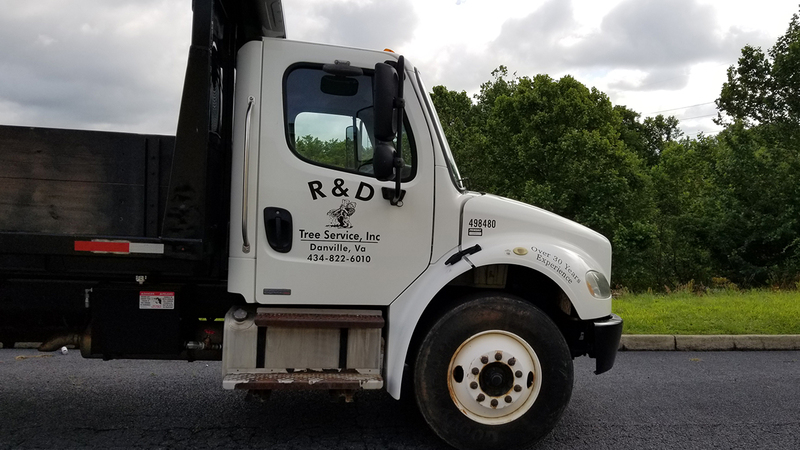 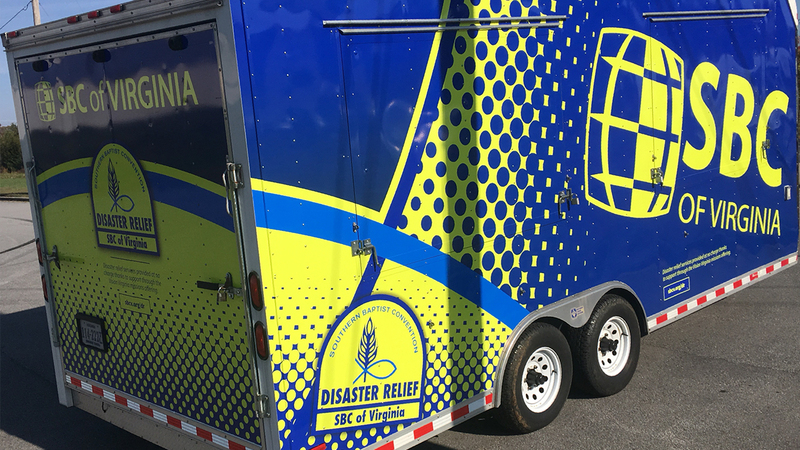 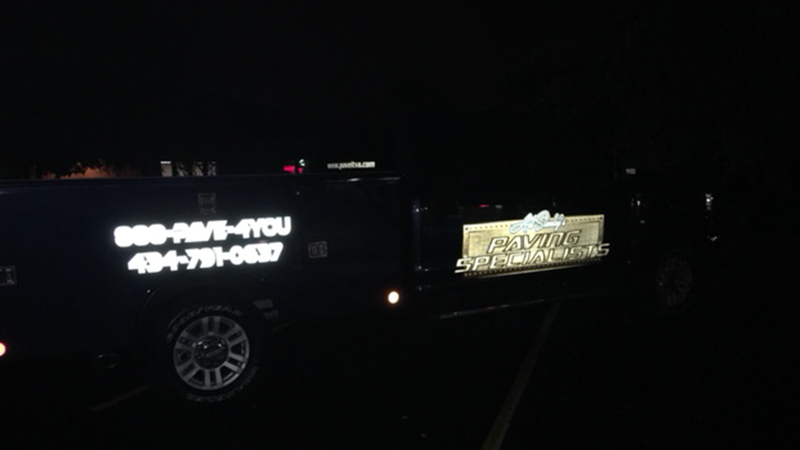 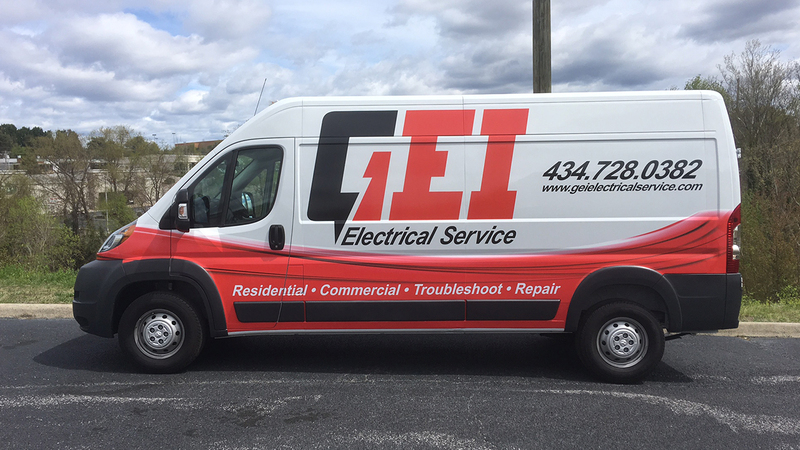 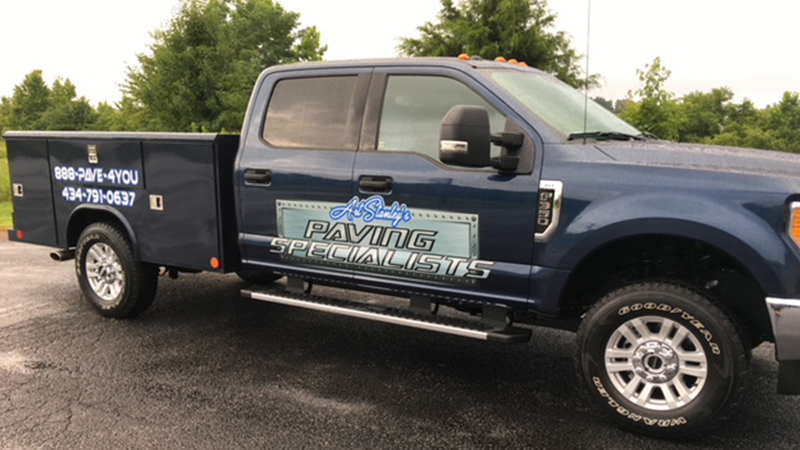 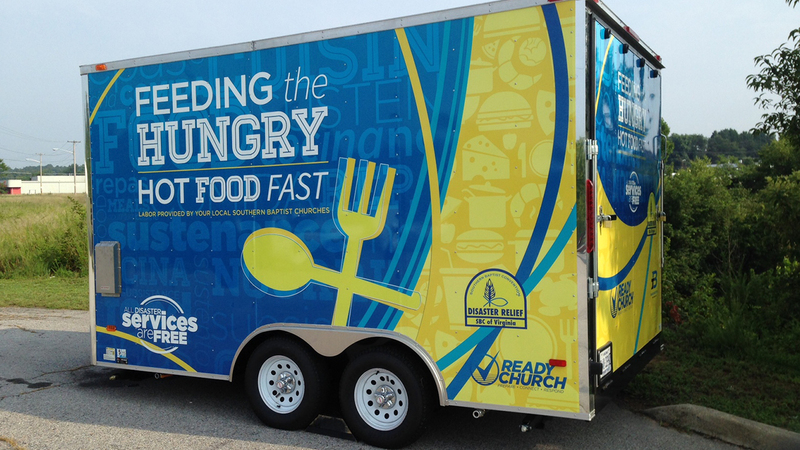 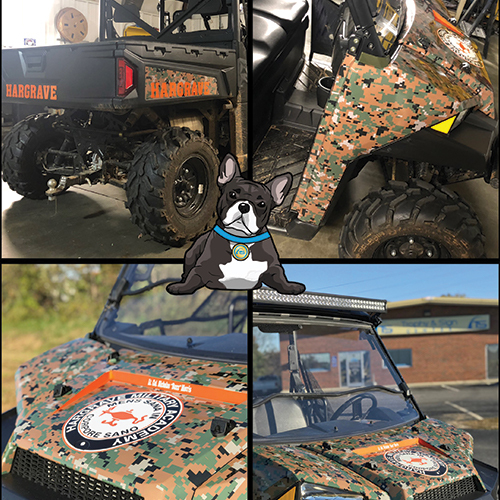 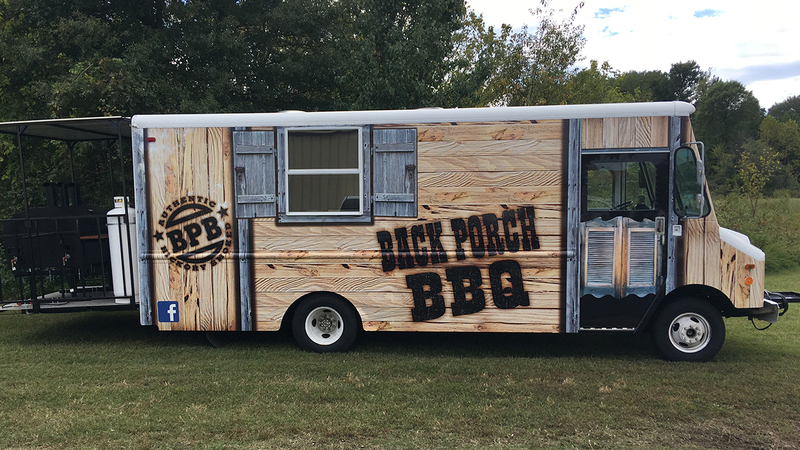 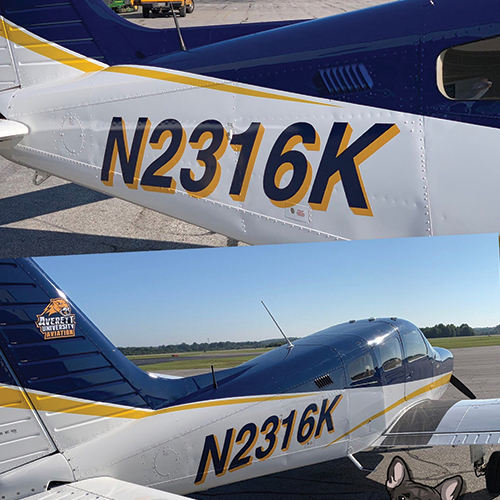 From complete vehicle wraps, partial wraps, spot graphics and vinyl lettering to decals, our full color large format printing and installation services will make your car, truck, or trailer turn heads. 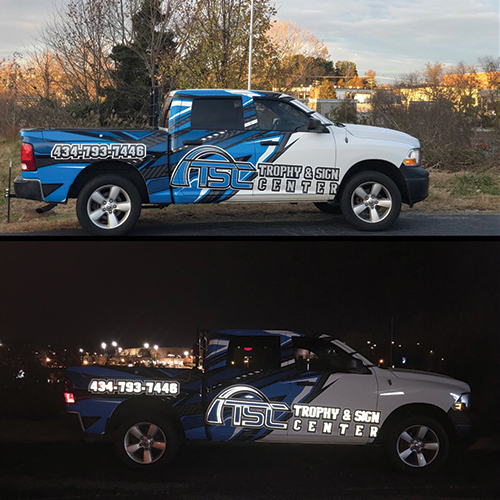 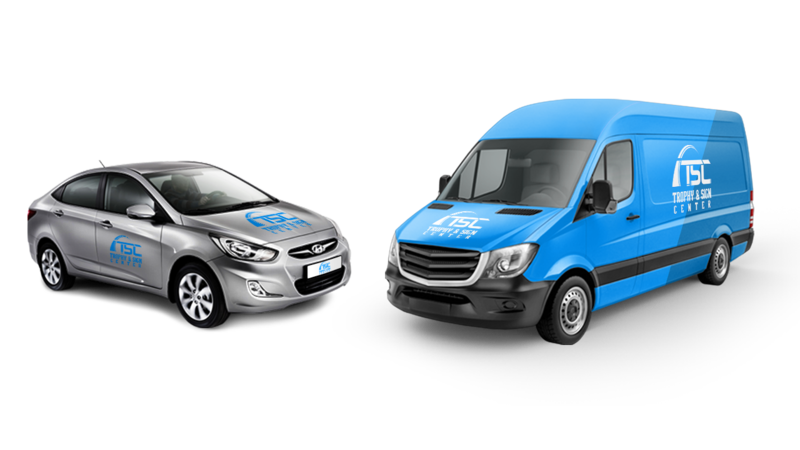 Convert your vehicle into a 24/7 advertising tool! 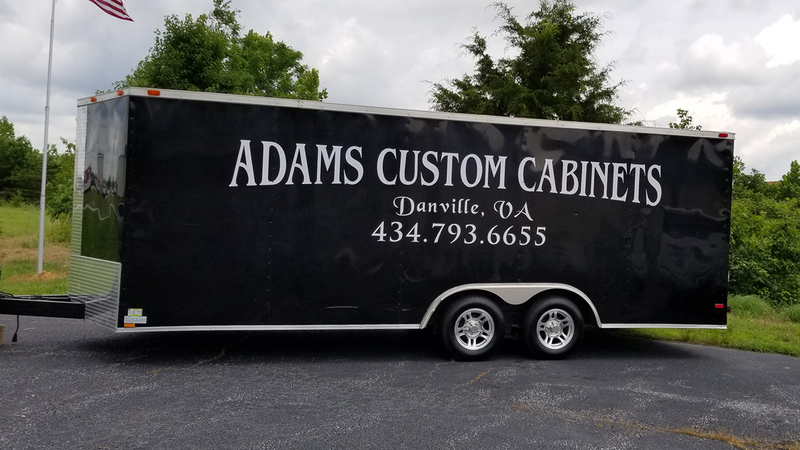 We’ll handle everything from design to installation – so contact us for a consultation or plan a visit to our shop!